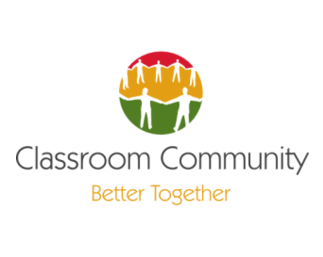 Ensuring a safe and positive classroom community may not be directly tied with specific standards however, fostering an academically safe environment is key to whatever lesson that follows. The use of community circles can be very effective for an English Learner in your classroom. The classroom should be a place that provides safety, security and confidence to the students. Stress-free class creates a brain-compatible place to instill interest. ​Click on the picture below learn more about specific standards for English Learners.